That sweet, smooth-as-butter ride that frequents your dreams is back . . . And it’s real. 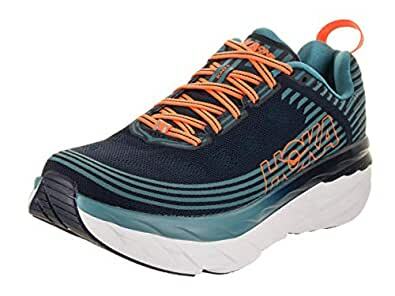 Go the distance in the supremely cushioned comfort of the Hoka One One Bondi 6 running shoe..